We play a leading role in ETSI ISG NGP which is investigating packet routing for 5G, with the expectation that new routing protocols will be in 3GPP Release 17. There is an informal group hosted by UK5G for those who want to be involved without participating in the formal standardisation activity; e-mail FN-editor@ninetiles.com if you would like to join. 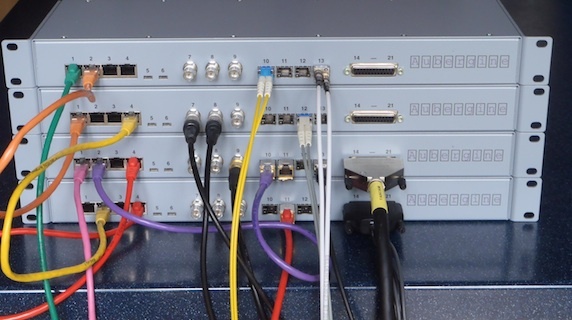 We are active in many international standards fora in addition to ETSI ISG NGP, including IEC and ISO/IEC JTC1, and chair AESSC SC-02 Subcommittee on Digital Audio and IEC Project Team 62379 (Common Control Interface for networked audiovisual equipment). Aubergine implementation platform and development environment. The name Nine Tiles is a reference to the game of Mah-jongg, in which the Calling Nine Tiles hand (shown below) scores the maximum. If you came here looking for building materials, or any other sort of tiles, then sorry, but we can't help.